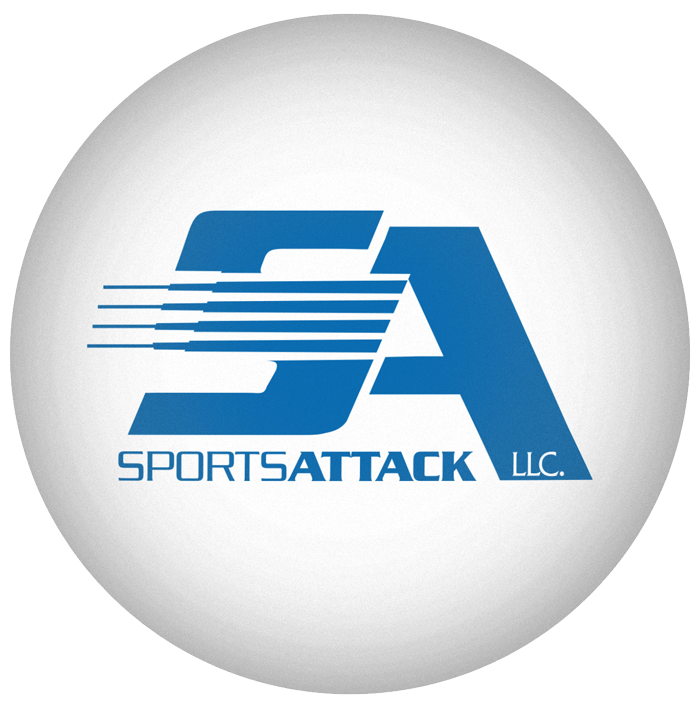 Constructed from a premium-grade polyurethane compound, superior to rubber-based products, to provide ultimate durability. The base is engineered for maximum stability that can stand up to the most demanding workouts. The solid stem with thick walled sleeve adjusts from 21″ to 39″ in height. Constructed from a premium-grade polyurethane compound, superior to rubber-based products, to provide ultimate durability. 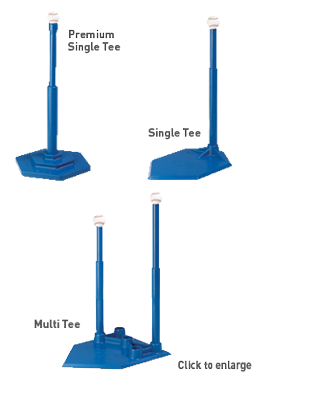 The base has a molded-in steel plate for increased weight and stability. The solid stem with thick walled sleeve adjusts from 21″ to 39″ in height. 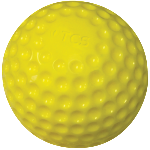 Constructed from a premium-grade polyurethane compound, superior to rubber-based products, to provide ultimate durability. 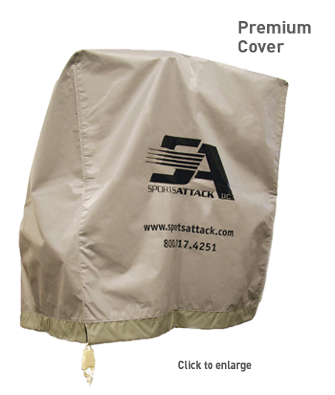 Two solid stems with thick walled sleeves adjust from 21″ to 39″ in height and can be placed in any of the five positions on the specially engineered base. 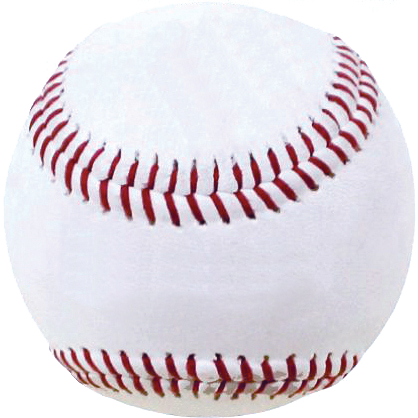 This 9″ ball has a leather cover with flat seams of unbreakable Kevlar stitching, designed for machine use. 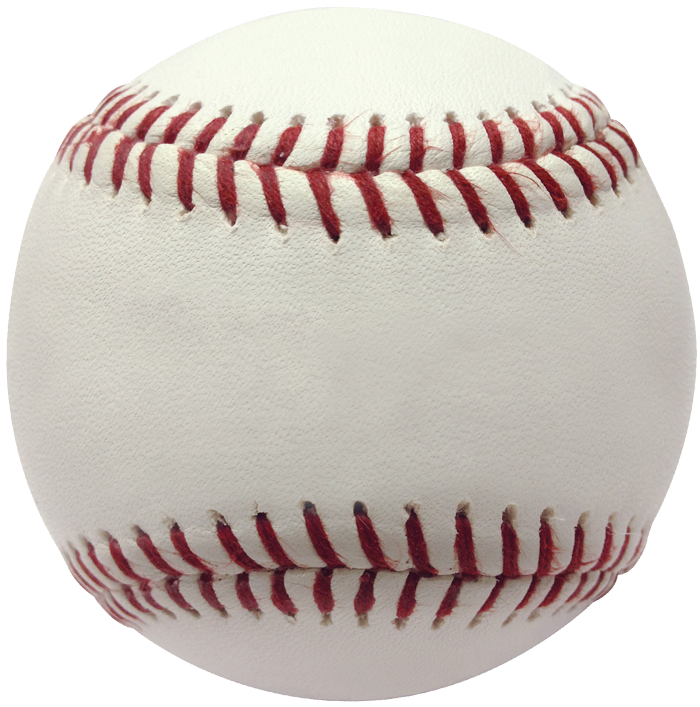 The cushioned cork center provides great sound and distance off the bat, just like a game ball. This 9″, 5 oz. 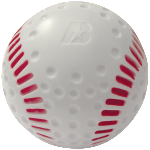 pitching machine ball is dimpled solid polyurethane, unbelievably durable. With a 48 COR and compression controlled 375 lb max., it won’t dent bats. Eye Balls are 20% smaller than regulation baseballs, to develop better vision and hand-eye coordination. 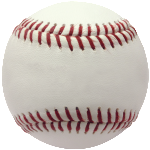 These limited flight pitching machine balls have a true trajectory of up to 40 ft. 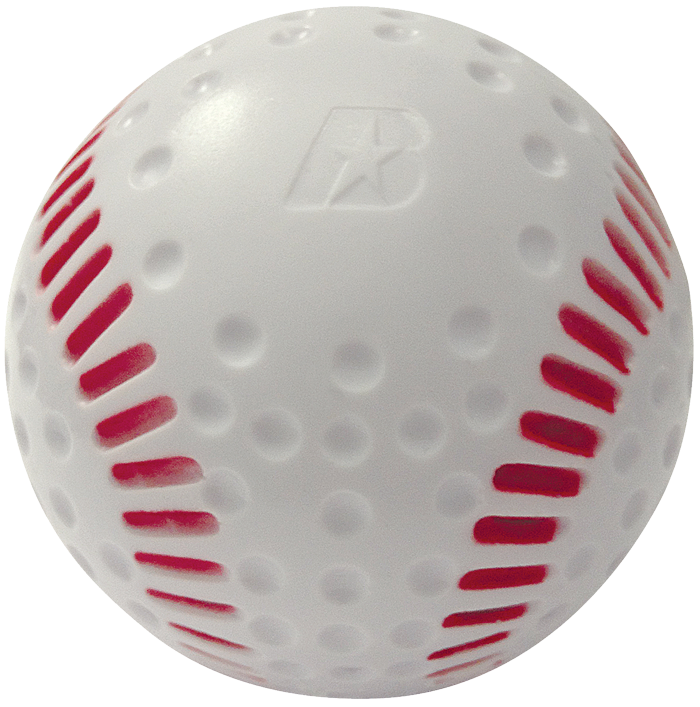 Requires very little containment while providing a feel of resistance at contact off both wood and aluminum bats. 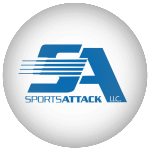 For Track Attack and Junior Hack Attack with a 7.5″ conversion kit only.